Most living creatures tend to avoid eating their own poop. For many reasons, a poop diet is unhealthy and can lead to a variety of health issues later on. Sometimes, however, our canine friends can’t help but eat their own dog poop. It may seem gross and unnatural, but this behavior actually occurs for a number of physical and psychological reasons. Whenever a dog displays this behavior, it is important to address it as soon as possible. In the interest of the health of your dog, this is something that you can fix with a few simple steps and techniques. Read on to learn about five ways you can keep your pet from eating their own dog poop. Dogs eating their own poop is a rather common phenomenon known as “coprophagia.” It is estimated that one in six dogs can be classified as “serious” poo eaters, while almost one in four dogs have been observed eating poop at least once. While it might be repulsive from your point of view, many dogs actually have no issue with this behavior. Their eating habits, in general, are broader than ours. Considering they have no issues scavenging for food from trash cans or piles, it is only natural that they would see their own poop as edible as well. It can even be a normal behavior for mothers and pups. Some species of animals actually eat their own poop for nutrients. While dogs gain no nutrients, it can be a common eating habit. This may be a sign of concern, however. Eating dog poop may indicate issues with parasites, the digestive tract, anxiety, isolation, or attention seeking behavior. Whatever the cause, it’s important to fix the issue early before it becomes a long-term habit. A dog’s diet is an important component to their overall health. If the dog is missing certain important nutrients, it may attempt to compensate through different behaviors such as eating their own poop. Studies have shown that this behavior can be a sign of a vitamin or enzyme deficiency. This means that the dog isn’t getting the appropriate types of vitamins it requires or doesn’t have the necessary enzymes to break food down. Supplements and other diet changes can help compensate for these issues. Consult a veterinarian to help you pinpoint the exact issue and solution. Some canines may be encouraged to eat dog poop in certain types of environments. Proper bathroom training and behavior is important to keeping their environment-friendly. For example, dogs may be allowed to poop wherever or have issues controlling the location of their pooping. This is also a common behavior while out on walks and in parks where poop is in abundance. You can change the dog’s immediate environment at home to promote good behavior. Be sure to clean up immediately and keep the dog’s environment clean throughout the day. Sometimes, dog poop eating behaviors is simply a lack of training on the part of the owner. This doesn’t mean that you are a bad owner, it simply means that the dog has developed a new habit that needs to be addressed. Many of the commands and techniques you have used to train your dog can be used to address this issue. The “leave it” command is one of the most effective methods to address this behavior. Anytime your dog show signs of future consumption, immediately yell “leave it” to tell the dog this will not be acceptable. If they stop the behavior, be sure to reward them with a treat to reinforce the desired response. Training to stop this behavior can be a consistent challenge at first. Be sure to stay on your dog for as long as necessary in order to develop the appropriate behavior it needs to check this habit. Dog poop eating may be a sign of a physical or health-related issue. If you have tried training your dog or changing its environment to discourage this behavior with little success, it may be time to visit the veterinarian to rule out any health-related causes. Specific digestive tract issues, cancers, and other health issues can change a dog’s eating habits. While abnormal eating isn’t necessarily cause for concern, it can be another sign that warrants attention. 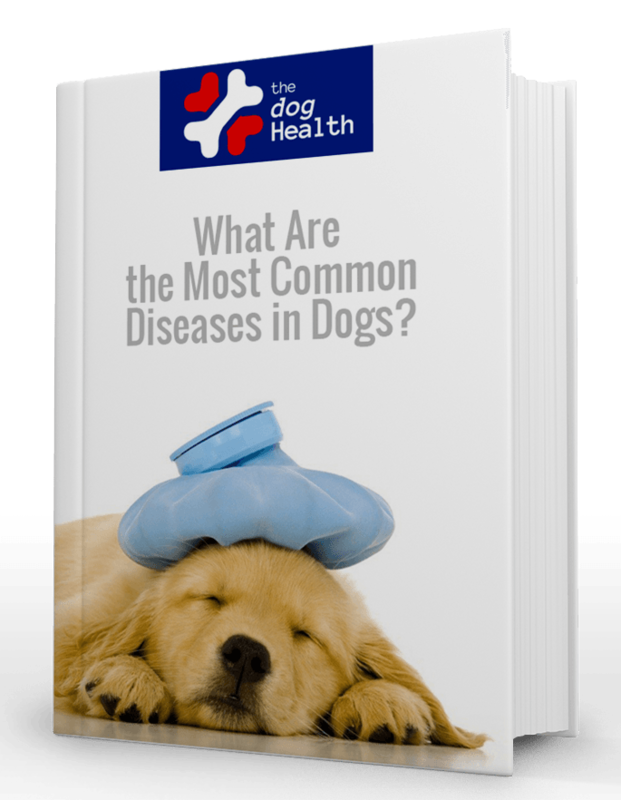 A veterinarian will be able to help you identify and understand any physical causes that may be present. Finally, this behavior may simply be a sign of attention-seeking. In other words, your dog may be feeling isolated or unnoticed by its owner. People with busy work schedules or families can often unintentionally neglect their pet. Thankfully, the solution, in this case, is to simply be more present in your dog’s life. Doing more with your dog like playing games, going out on walks, petting and holding them, and other inclusive activities will let your dog know that they are noticed. The dog may immediately stop the eating behavior or may slowly decrease this habit as time goes on. If your pet is eating dog poop, this is something that should be addressed in order to prevent any future complications or health issues. By following these five simple steps to address the behavior and rule out any potential issues, you can keep your dog happy and healthy for many years to come. These solutions are varied, so you may have to do a little bit of trial and error in order to discover what works. All dogs, depending on their age, breed, and temperament are going to be different. Some dogs may take to some solutions over others. If all else fails, you can ask for additional help from a veterinarian or a dog trainer. Some professional guidance and expertise can help you through a difficult situation or propose alternative solutions that you may not have thought of. If you would like additional help or information, feel free to get in touch.